Whether on the interior or the exterior of a home, architectural lighting can make a big difference on the appearance and value of your property. When done well, architectural lighting serves as a highlight to your homes best features, creating interest and focal points where you want them. 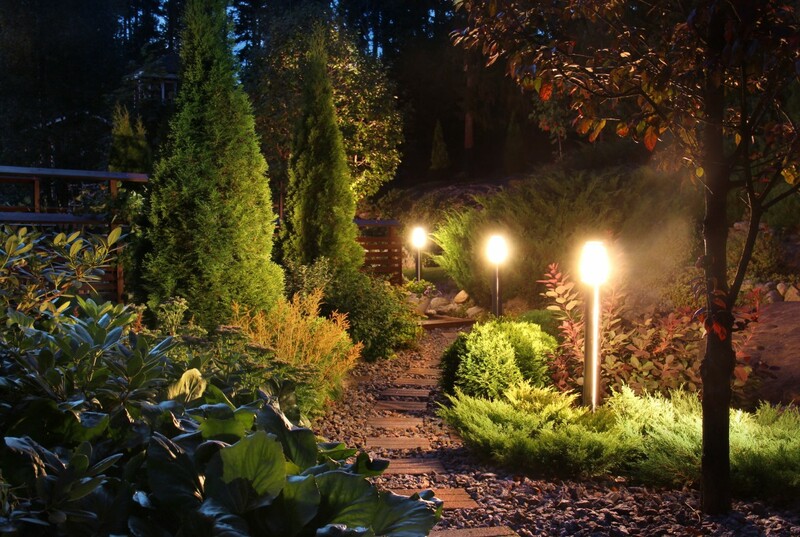 Read more on how you can use light in a variety of ways on your property. Ideal house lighting, that features not only the exteriror, but also the features from the interior. Uplighting is a great way to create a warm glow and welcoming atmosphere around your home. Uplights are usually positioned near the ground with the lights aimed upwards directly at the wall and toward the roofline. Uplighting is an ideal way to accentuate the architectural details of your home. Things like stone pillars, large arched windows & high cathedral ceilings – the possibilities are unnumbered. What’s neat about uplighting, is that you can purchase LED colour changeable bulbs and customize your colours as the seasons change. Warm off white for those summer nights out by the fire, and cool purple to brighten up those long wintery days. Have fun, be creative, and try to stick to one colour. Sconces were originally used in Medieval Times, where a bracket for candles or torches was placed upon a wall to light the darkest parts of the castle. Today we see these on the exterior and interior of our homes. Sconces can be used to accentuate those long hallways without having to do much. Some sconces can project patterns of light on the wall which can give your home a beautiful regal atmosphere. Again, sconces don’t necessarily have to be place inside, they also look very good on the exterior of your home, like your driveway as you pull into your garage. Architecture is a great conversation starter! One of the best ways to showcase your home is highlighting it’s incredible architectural features. 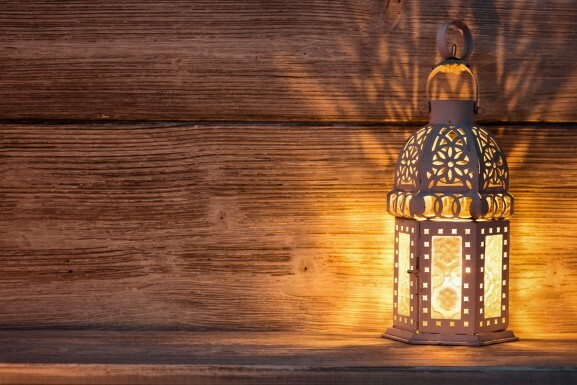 Consider shining a light on gateways, stone chimneys, spiral stair cases, cathedral ceilings, elaborate masonry, wooden beams across the length of your house. Having the right amount of lighting along the pathway to your entrance tells a story to your visitors. The lights should highlight the large cobble stones, the beautiful greenery and ornaments leading up to the doorway. Think of your pathway as a lasting impression, not only for your guests but also for yourself. Wouldn’t it be great to walk through a beautifully lit, enchanting garden on the way to your vehicle everyday? We think so too. Lighting can be very quaint or extremely elaborate. Needless to say, whichever way you choose to light your house, consider it an extension of your home for everyone to enjoy.